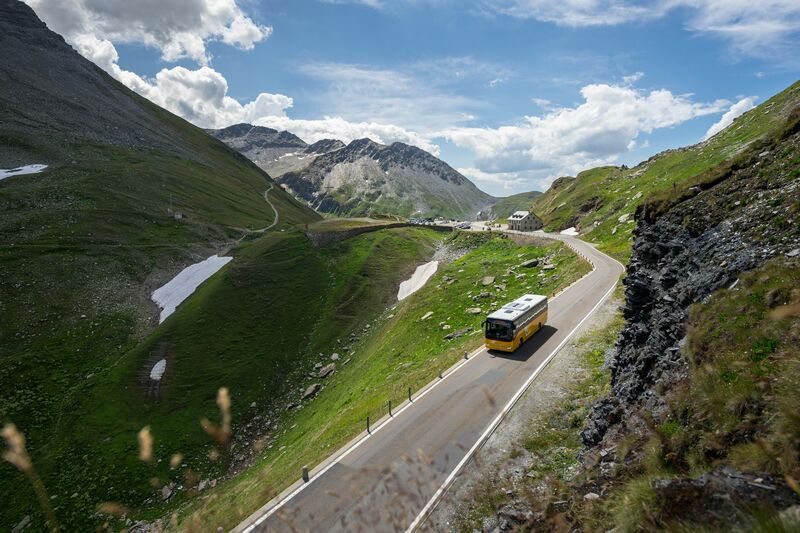 Located in the middle of the Swiss Alps, Andermatt is surrounded by eight Alpine passes. 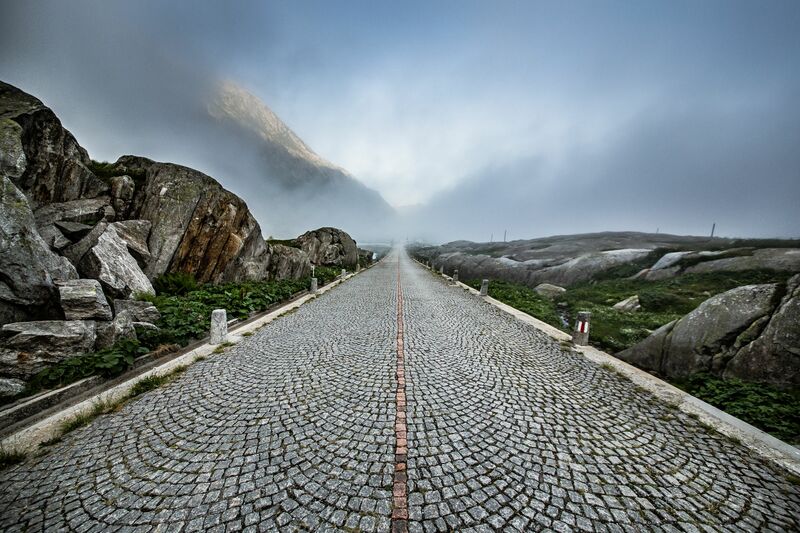 Simply driving along any one of these passes is an experience in itself. 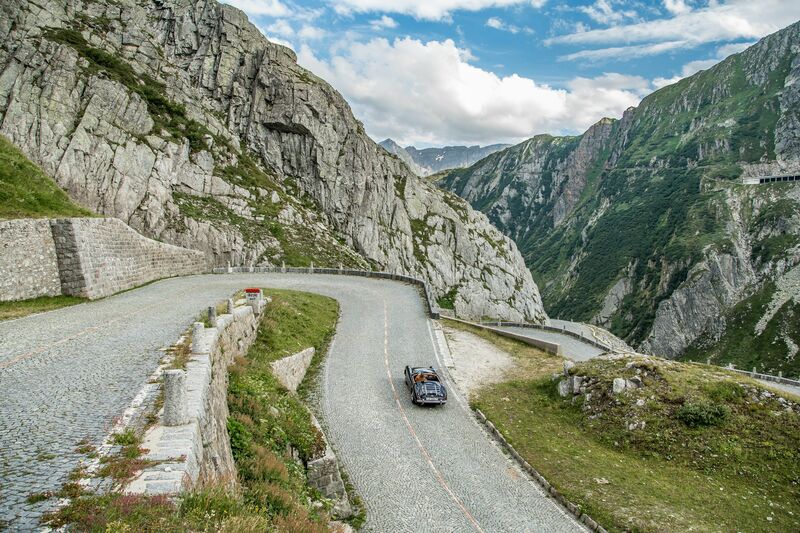 But take a few days to explore these famous routes and you'll experience and discover even more. 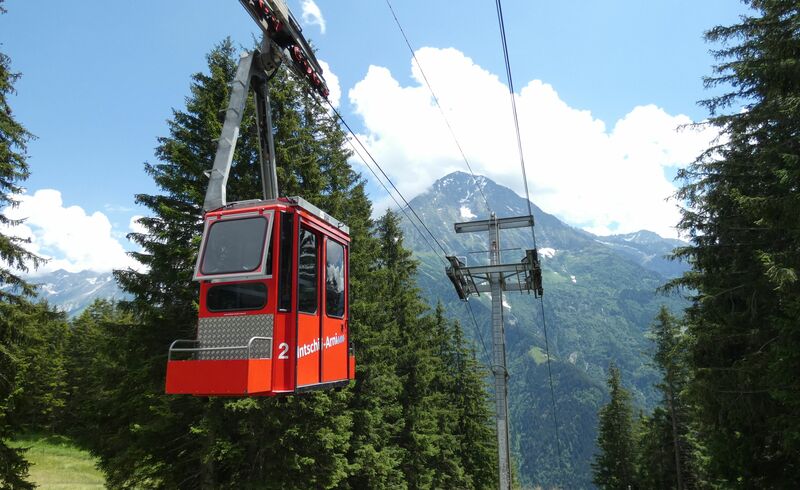 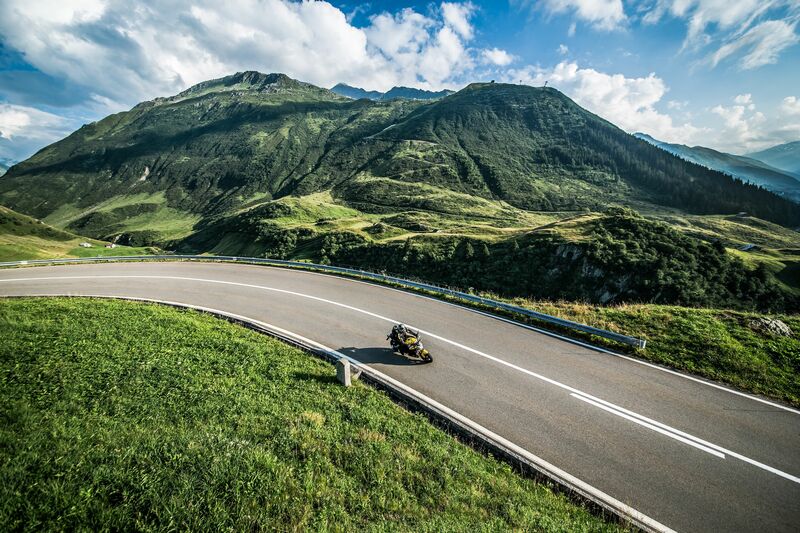 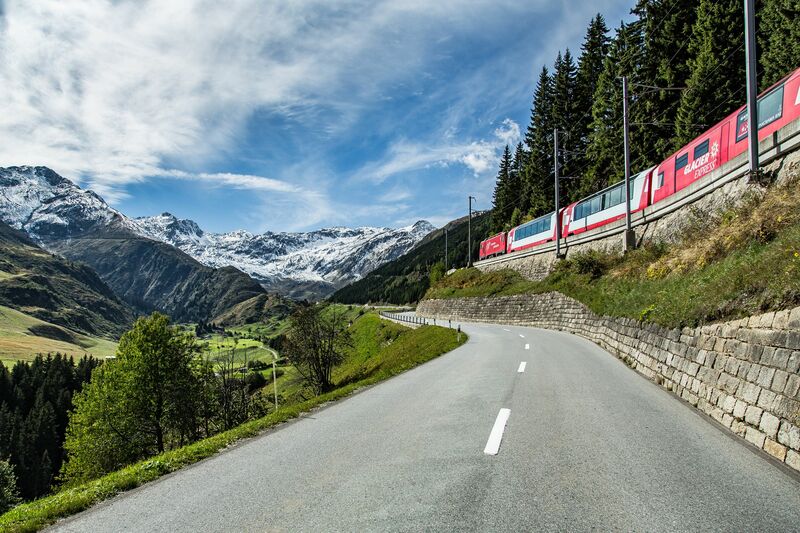 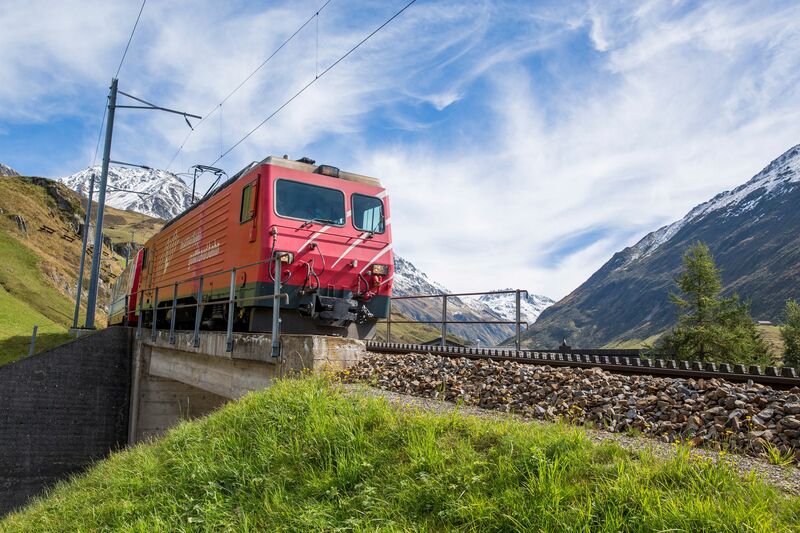 Whether on a multi-day tour, a day walk, or a leisurely excursion by train, car, coach or bike, Andermatt's Alpine passes are a window onto the rooftop of Europe.